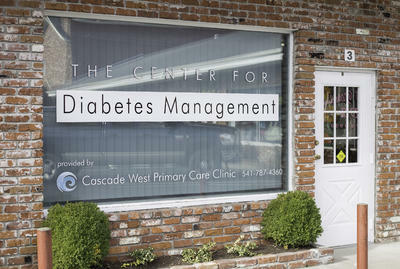 The majority of our diabetes classes are held on Wednesdays unless otherwise specified. All of our diabetes classes are now being held at our Center for Diabetes Management located in the Colonial Plaza by F Street. All classes begin prompty at 10:00 am.